Kalank 1st Day Collection Prediction, Multi starrer is All Set to take a Strong Start! The most-awaited movie of the year Kalank is all set to hit the screens on this Wednesday i.e 17 April 2019. This period drama is directed by Abhishek Varman. It is a period drama set in 1945 in the pre-independence British era. 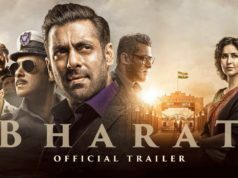 The music of the film is composed by Pritam while lyrics are written by Amitabh Bhattacharya. Kalank is seeing a mid-week release and that has its own advantages and disadvantages. While the partial holiday of Mahavir Jayanti on Wednesday should aid the footfalls, Thursday being a regular working day would curtail footfalls during the night shows. 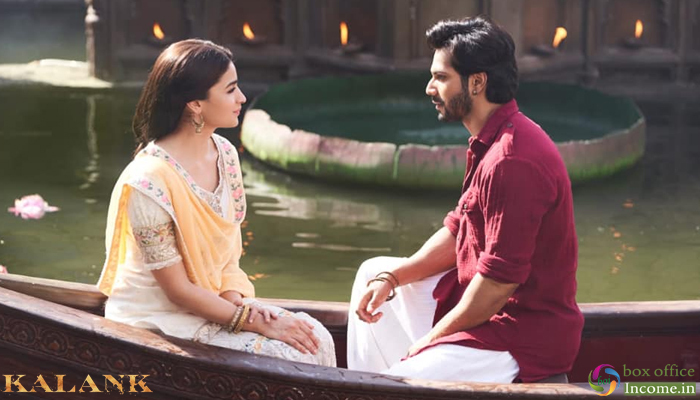 Kalank has recorded a good response at ticket windows for its advance booking in single as well as multi-screens cinemas across the country. So after considering all the reports & records, Fox Star Studios’ presentation seems capable to open in a range of 18-19 crores nett from around 3000 screens in India. 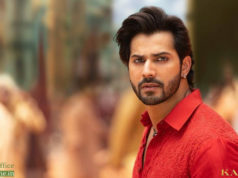 Produced by Fox Star Studios, Dharma Productions & Nadiadwala Grandson Entertainment, Kalank can be opened at a higher note if it gets succeed to hit the target right. Although some early reviews have mostly positive to say about the film.